From breed and lifestyle to the health benefits you want to see, take a few minutes to tell us about your dog. Give your dog the taste they love and the nutrition they need, with food made just for them. Try it free, then get a box delivered every month (or every 2 weeks for puppies). Cancel any time. When you sign up you answer a few specific questions about your dog, and our algorithm uses every detail you give us to create their unique recipe. Everything we make is developed by vets and nutritionists to give your dog exactly what they need - tasty, nutritious and satisfying food, made just for your dog. 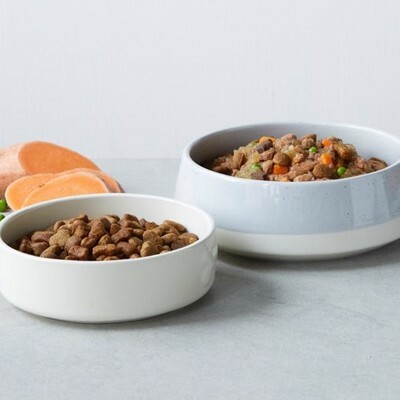 Your first tails.com dog food delivery includes a free trial of their unique recipe, a handy portion scoop and a few tips and tricks to get you started. Our customers stay with us because they love the service and their dogs love the food. 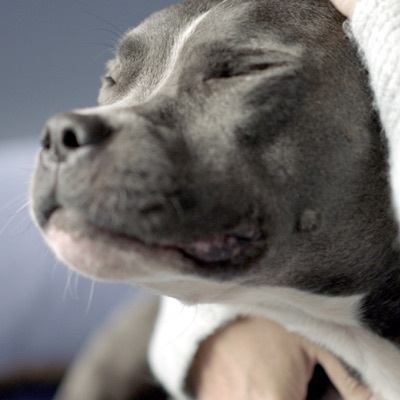 You can cancel any time, and come back any time - whatever's best for you and your dog. Add variety and delight to your dog's diet with our range of slow-cooked wet food and irresistible dog treats and chews - add to your box when you sign up.